United Yacht Sales is pleased to announce the sale of VISION, a 2003/2014 Westport 130' Motor Yacht. 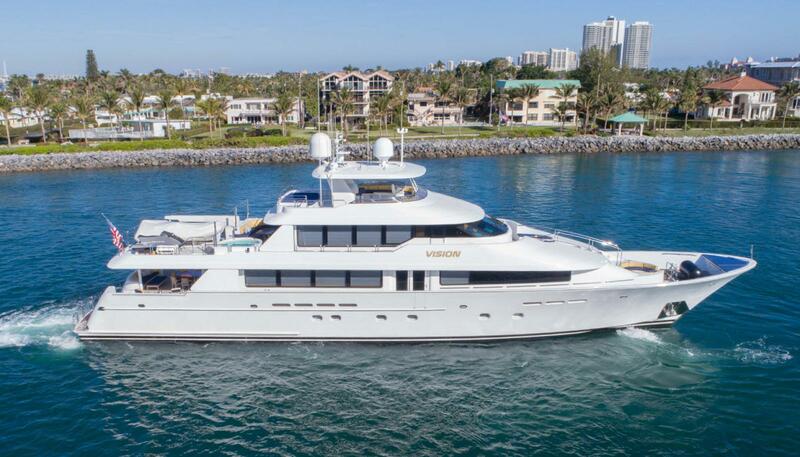 United Yacht broker Tim Devaney represented the seller while the buyer was represented by Joe Majcherek from Gilman Yachts. VISION was previously re-fit in 2014/2015. 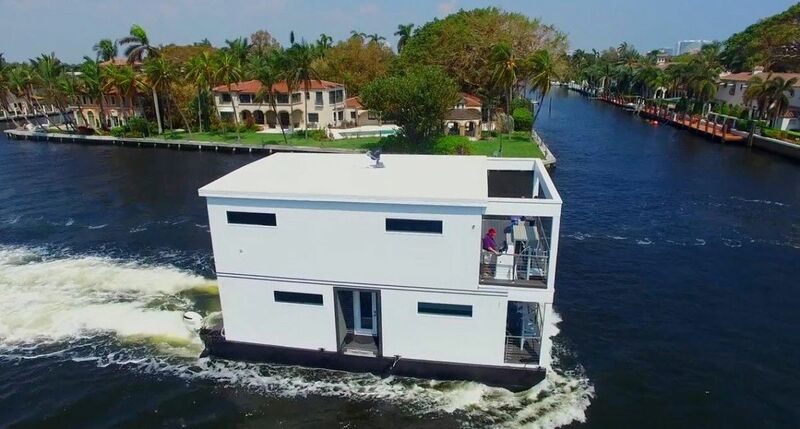 She can accommodate up to 10 guests in 5 private cabins as well as up to 7 crew members in 4 cabins on board. VISION's asking price at the time of sale was $7,995,000. The sale of VISION comes just 60 days after United's sale of OSHO, a Benetti 197' Motor Yacht with an asking price of $27,500,000. "2019 has started off strong for United," said Peter Schmidt, CEO and Founder of United Yacht Sales. "Tim Devaney is a great broker and does a wonderful service to his clients. The sale of VISION is just another example of the teamwork we have developed between our in-house support team and our brokers. Congratulations to everyone involved in the sale!" VISION's interior was designed by Pacific Custom Interiors and is as spacious as it is luxurious. 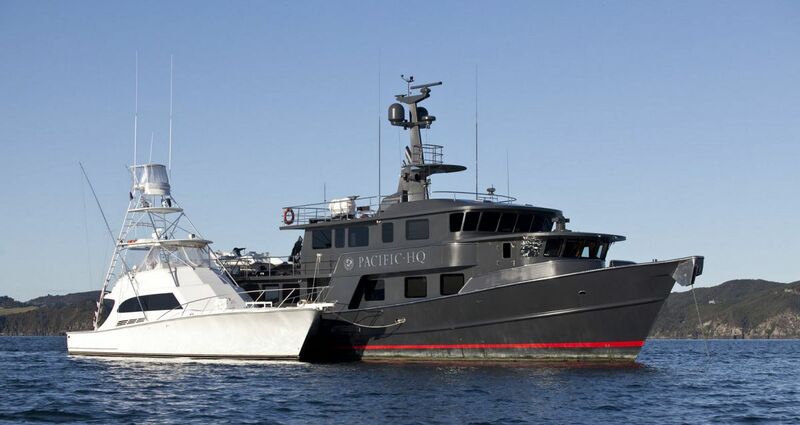 The new owners will love the socializing and entertainment options on board. VISION's accommodations were comprised of a full-beam master stateroom along with 2 double cabins, 1 twin cabin, and 1 single cabin. Each stateroom is accented in teak with plenty of cabinets and drawers for storage. Sleeping while at cruise is pleasant with the ship's ultra-modern stabilization system which reduces roll motion effect. VISION is capable of reaching a top speed of 28 knots and cruises comfortably in the mid-20 range. Her propulsion system includes twin MTU 12V 4000 M90 2,735HP engines and she has a fuel capacity of just under 10,000 gallons. To learn more about how United Yacht Sales can help you sell your luxury motor yacht, visit our Why List page here. 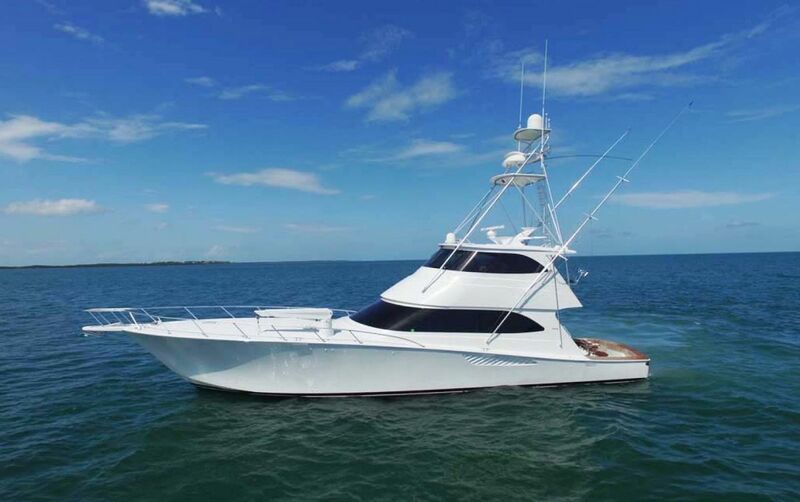 Below is a video of VISION shot on behalf of United Yacht Sales for the client.